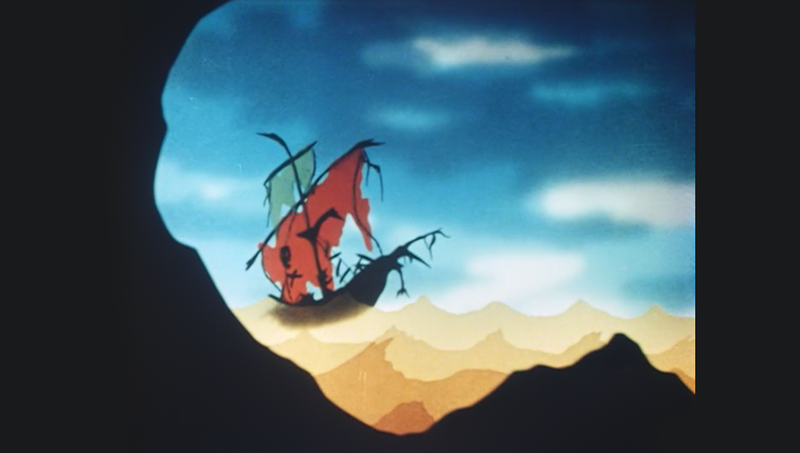 Today we’ll look at the career of Noburo Ofuji, an anime pioneer who advanced Japanese animation for as long as he lived, and then had that spirit live on through Japan’s oldest and most prestigious animation award. 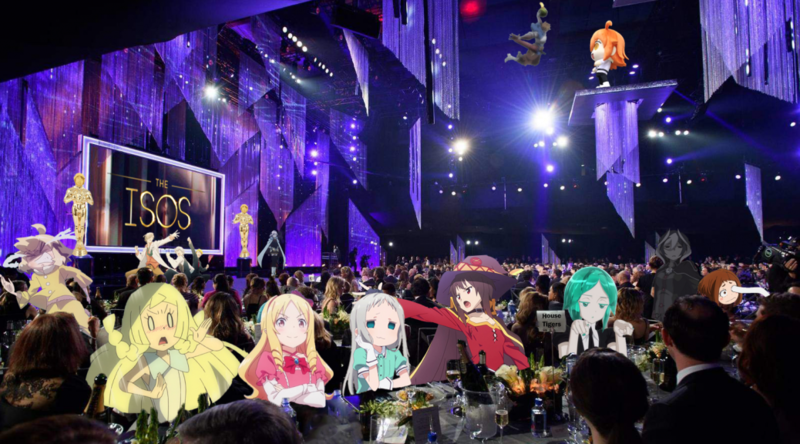 Be it commercial animation or indie works, Ofuji’s vision has endured to keep on awarding anime’s most innovative works! 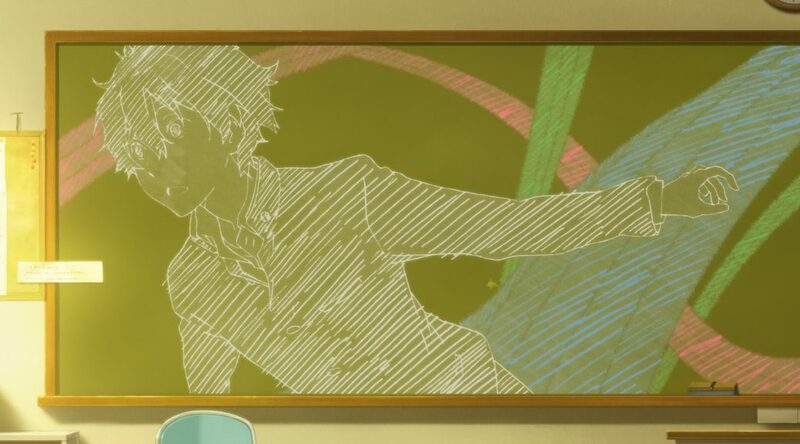 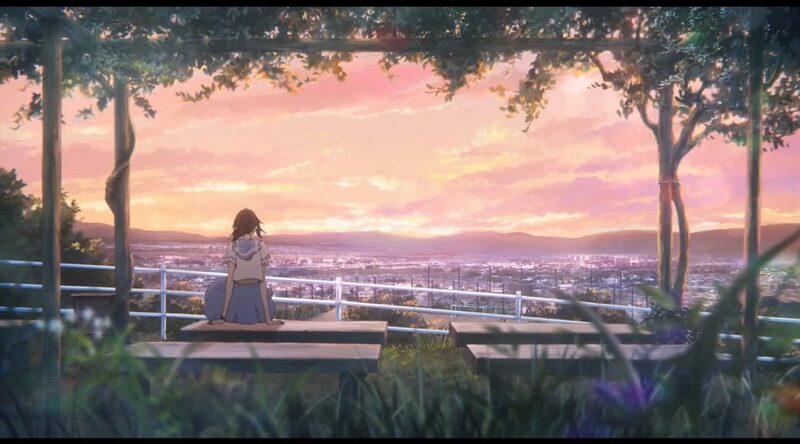 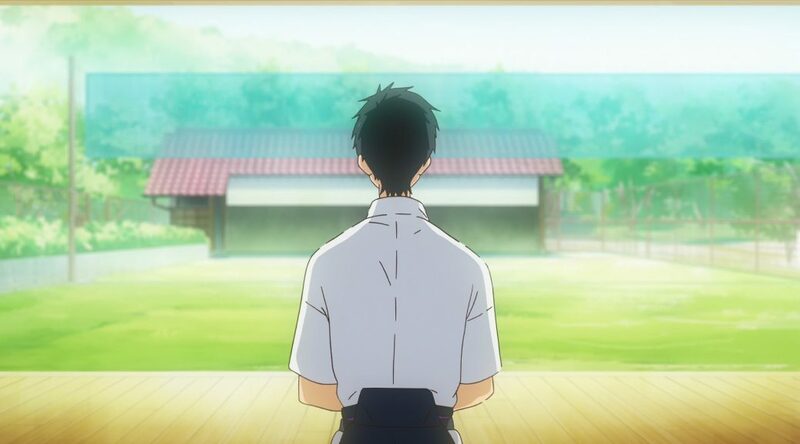 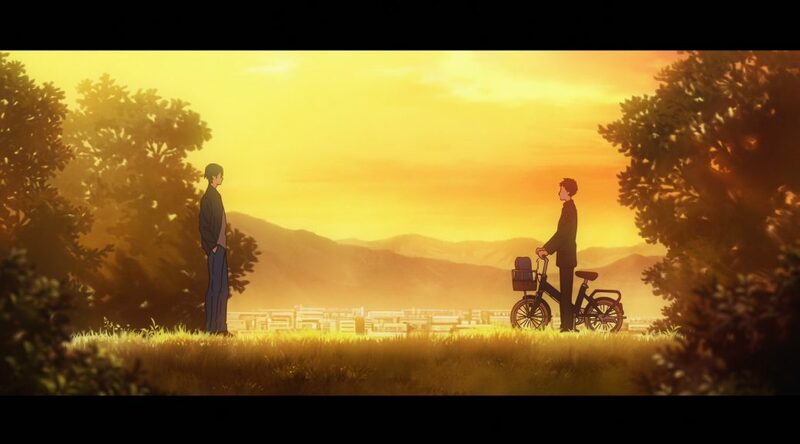 Now that Tsurune‘s past its halfway point, it’s time to return to the series to examine various aspects; how the staff want to balance the meticulous depiction of Japanese archery with entertaining experiences and characterization, the intent behind the storyboards, the state of the production as a whole, and so on! 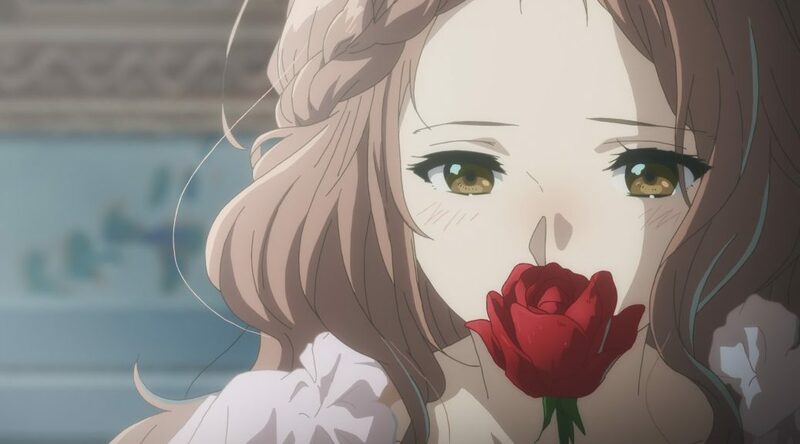 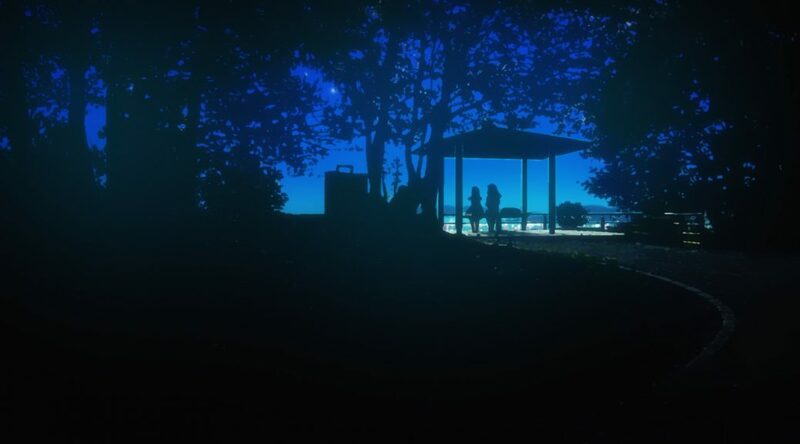 Now that the introduction is done and the titular character has wrapped up her training, Kyoto Animation’s aces have come to deliver the strongest episodes of Violet Evergarden to date. 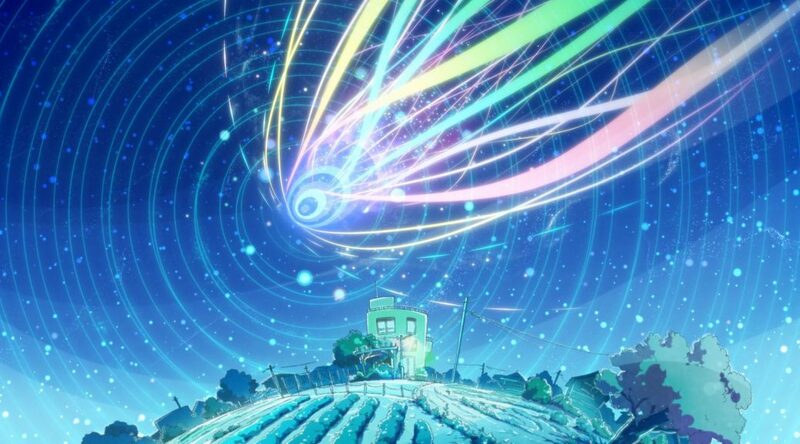 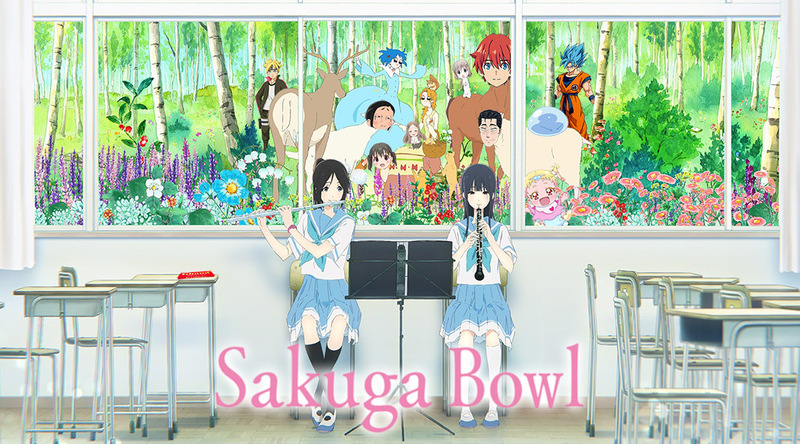 We’ll look at the wonderful episodic stories storyboarded by Yasuhiro Takemoto and Naoko Yamada, explain how a new influx of young creators came into play, and try to make sense of this spectacular yet confusing production.